Go straight to the moon with our Jetson Bag! 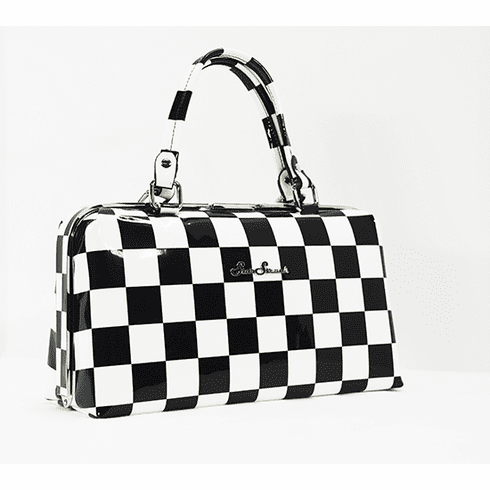 Made from shiny Black and White Checkerboard vegan friendly vinyl it is sure to get noticed! This bag is the perfect compliment to any outfit!